Thankfully, I have an effective alarm to let me know when I’ve gotten too wrapped up in writing and need to stop. The goats are polite, but insistent. They like their afternoon feed, and let me know when it’s late. Animals are good for that. They don’t get caught up in things going on inside their heads. Life is clear and uncomplicated—food, sleep, a good scratch now and again. Sometimes it’s important to be reminded of that. 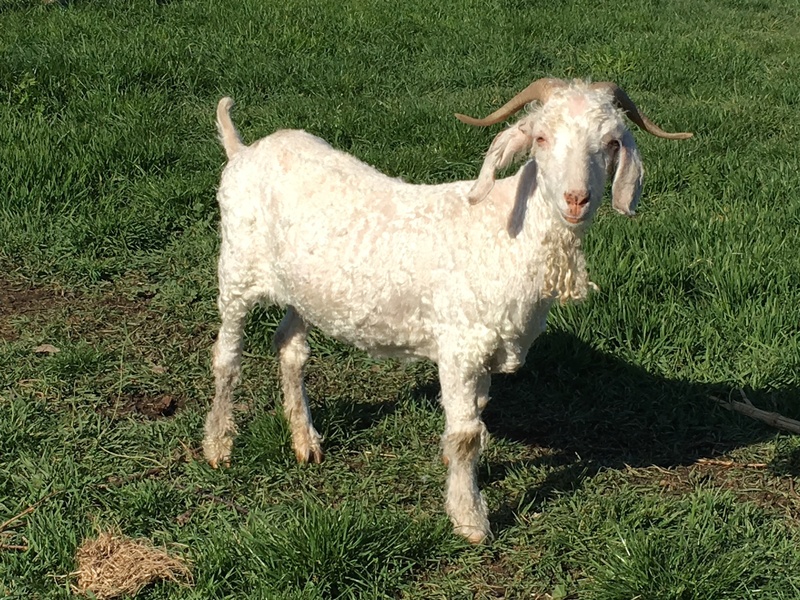 Seven months ago, I blogged about my 12-year-old dairy goat who had been diagnosed with heart trouble. The vet clearly was trying to tell me she ought to be put down at the time. I heard the message, but couldn’t bear the thought, provided she wasn’t uncomfortable. I got a prescription of diuretics for her to try to clear the fluid from her lungs. It seemed to help a little…until she got wise to the medicine and began to refuse it. By then it was springtime, and I thought she might just be okay without the medicine. I stopped giving it to her, and she was fine. With the spring grass growth, she put on condition, and toward the beginning of summer, her udder started to fill out. Artemis has always been a strong milk producer. In years when she’s kidded, her udder gets so full, it drags in the grass, and her kids have trouble finding the teats. I haven’t actually gotten her in kid for two years, and she still gives milk every year. This year, she was supposed to be officially ‘retired’. 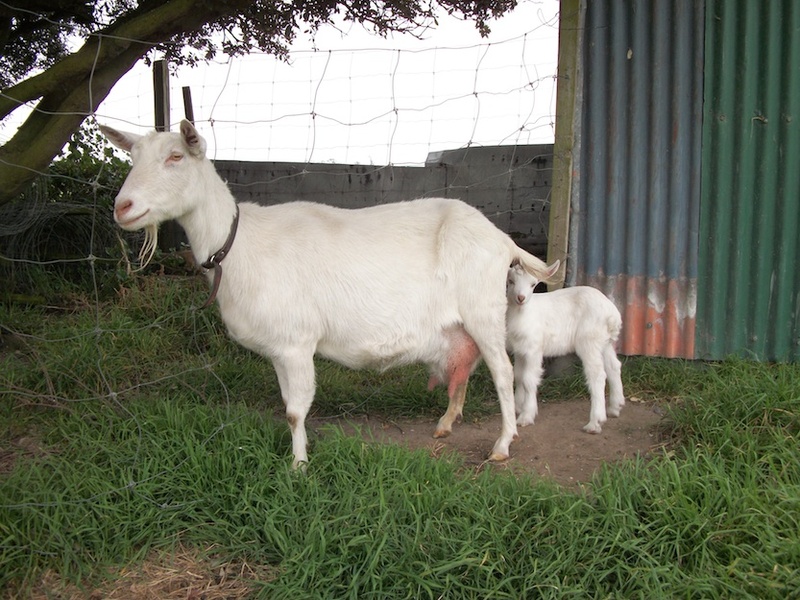 I replaced all my other dairy goats with fibre goats so I wouldn’t have to be tied to daily milking. Artemis had other ideas. In spite of her dicky heart, in spite of her age, her body decided to produce milk. At first, I ignored it. If there was no demand for the milk, she’d stop producing. At least, that’s what the textbooks say. It’s never worked for Artemis in the past (drying her off in winter has always been challenging)–I don’t know why I expected it to work this time. Eventually, I had to milk her. And once it milked her one time, her body responded by producing more milk. It was a vicious cycle–the more I milked, the more she made. I’m now milking her twice a week. Not much, really, compared to the usual daily milking. I have to say I appreciate the milk, but more importantly, Artemis appreciates the milking. She knows the signs I’m coming to milk her. When she realises that’s what’s happening, she saunters over to the gate, full of self-importance, nipping haughtily at the fibre goats. She slips out the gate when I open it and trots to the milking stand. She talks to me a little bit as I milk her, as if to bring to my attention what lovely milk she’s made for me. It clearly gives her so much pleasure, I feel bad that I hesitated to start milking her. Maybe producing milk will be the last straw for her heart–just too much to ask of her body–but I believe it makes her happy. And so, I will milk her. For as long as she wants. After all, isn’t that what we all want? To be useful? To be needed? 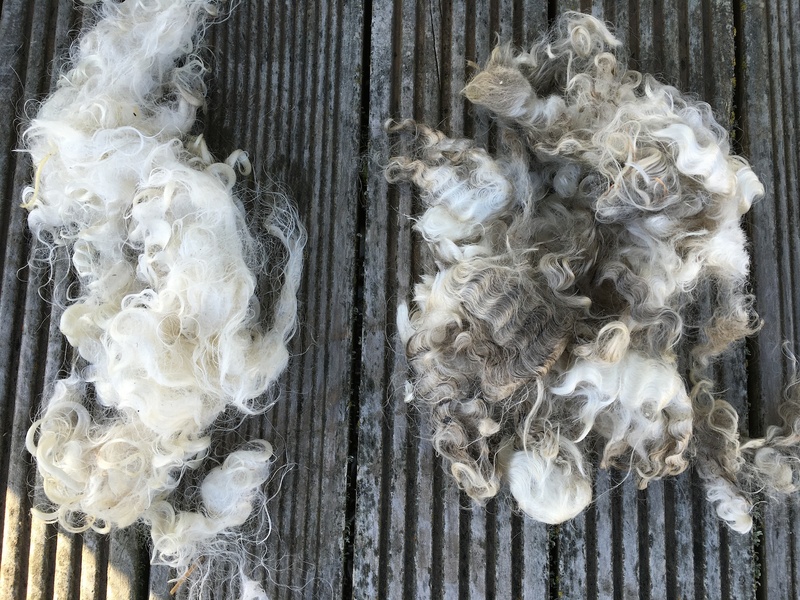 I finally had a nice sunny day to wash mohair. I only got a little over half of it cleaned before I was totally sick of washing it, but it’s been a fascinating process. Stiff and grey with grease (yolk, it’s called) and dirt, I was dubious about my chances of ending up with useful fibre. 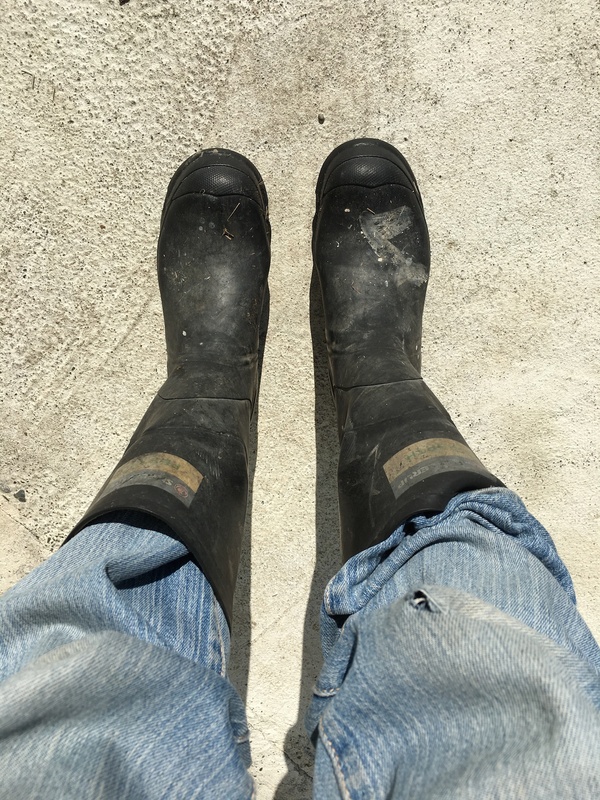 The first three washings, the water came up positively black, but little by little, the dirt and grease came out, leaving me with beautiful, shiny white locks of mohair. An amazing transformation! 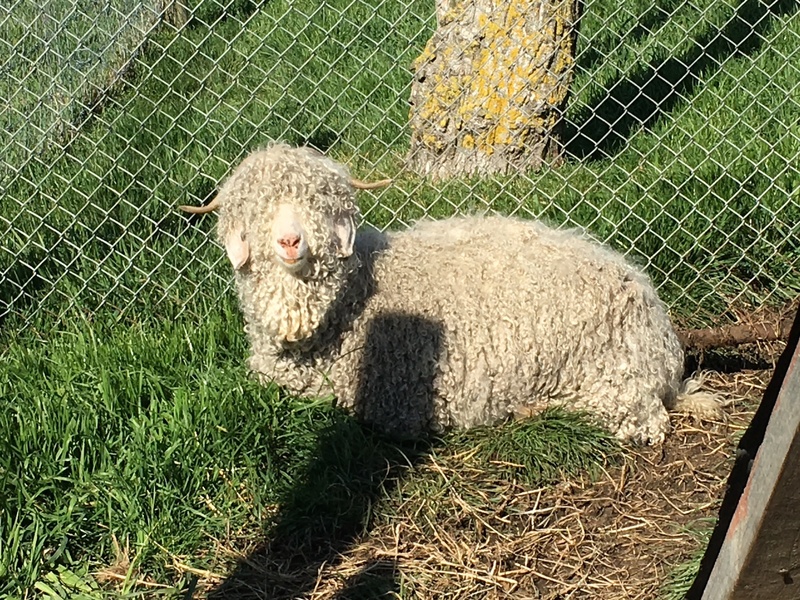 Today was our first shearing of the goats. The boys were pretty shaggy, and having trouble seeing around the mops on their heads. Our lovely shearer was very patient and gentle with them, and made a point of talking to them and calling them by name as he worked. Newton and Darwin submitted quietly, looking like a bag of wool with hooves as they lay on their backs. Einstein was more indignant—he bleated the whole time, as though he was being tortured. 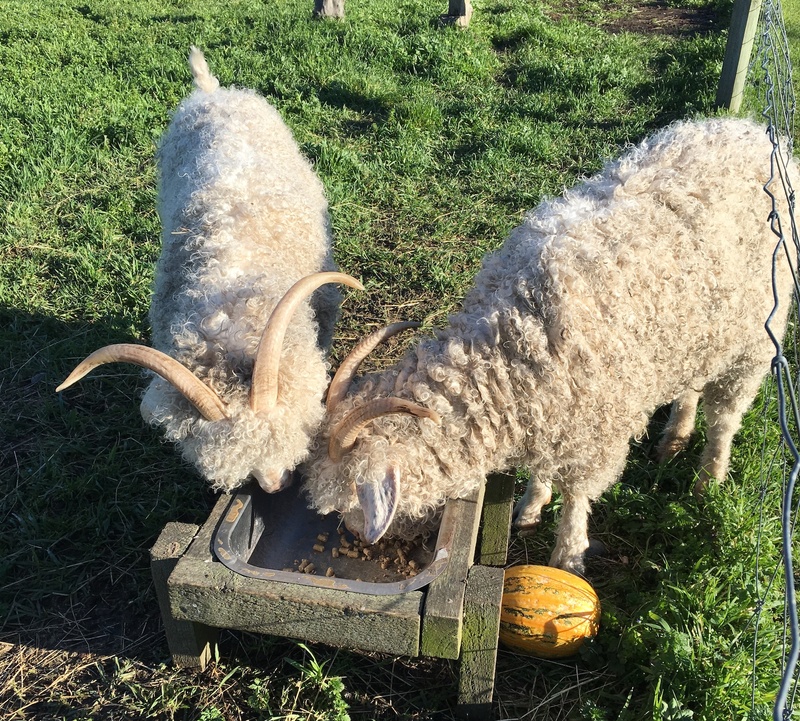 Of course, once they were shorn, they didn’t recognise each other, so they had to re-establish their dominance hierarchy. Artemis, the remaining dairy goat (still herd queen, of course), was offended—she spent the afternoon nipping them all on the bottom. I feel a little bad for the boys—it’s going to be a chilly night tonight—but they seemed relieved to be free of the weight of all that fur. Now I have two big bags of mohair…I suppose it’s time to learn to spin. Today was the day—the day to finally crack open one of the parmesan cheeses from last October. Eleven months in the fridge, and they were every bit as disgusting as they always are. Covered in mould, in spite of my efforts to avoid it, and with a hard, dry rind. And as usual, once the rind was cut off, the cheese underneath was the most divine, flavourful cheese ever. 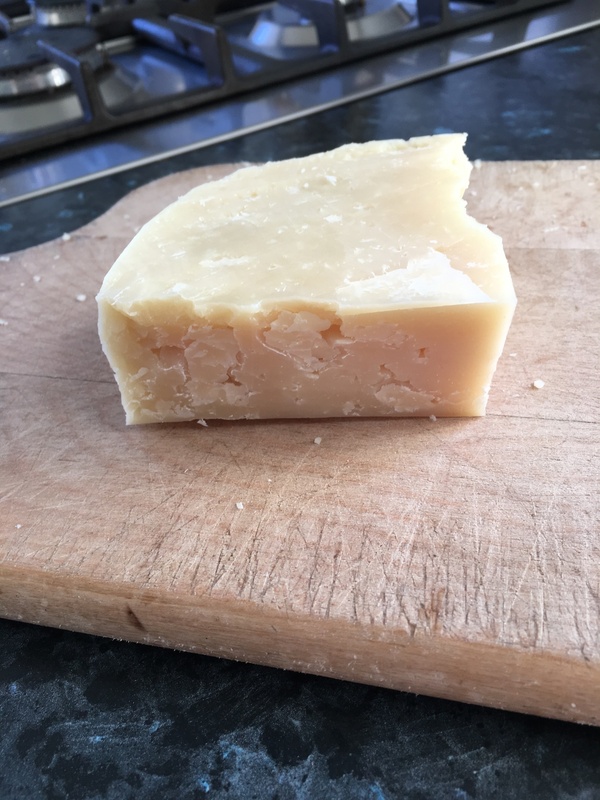 My parmesan is drier than the standard commercial block, a bit less salty, and with twice the flavour punch. It takes at least ten months to reach full ripeness, but it’s worth the wait. We put commercial parmesan on pasta, in risotto, and in pesto. My parmesan, we also sneak onto our sandwiches for lunch, or onto crackers for an after school snack. Of all the cheeses I’ve learned to make, it is one of the most rewarding for its sheer over-the-top gourmet decadence. I’d say we live like kings, but I wonder if even kings get cheese this good on a daily basis.